After Vol. 1 and Vol. 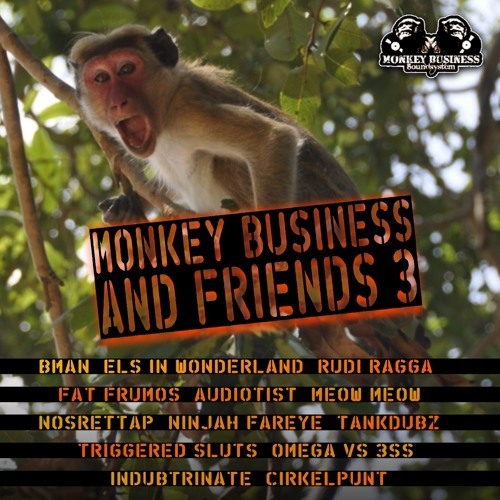 2 Monkey Business releases volume three with 13 new jungle tunes by Audiotist, Bman, Cirkelpunt, Els in Wonderland, Ninjah Fareye, Rudi Ragga and many more. Buy this album on their bandcamp page here. 8 Meow Meow – WOAH!